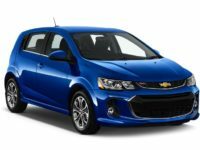 Car Leasing Brooklyn has not only the lowest monthly rates on Chevrolet vehicles, but also the best selection and most convenient way to obtain a Chevrolet auto lease! 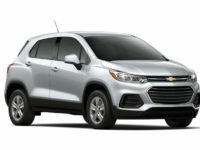 There’s nobody like Car Leasing Brooklyn, with our amazing and revolutionary all-online Chevrolet leasing procedure, and we also expand our top-notch vehicle selection by leveraging our close-knit relationships with Chevrolet dealers throughout the state, so that we can offer their inventory for lease through our site! 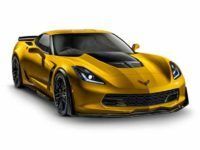 And with such low overhead that comes from moving our whole system online, there’s nobody who can match our amazing prices for Chevrolet car leasing! 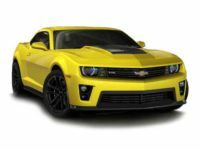 If you’ve got your eye on a Colorado Crew Cab or Extended Cat, a Malibu hybrid or sedan, an Express UV, Cargo Diesel or Cargo Van, a Camaro convertible or coupe, or any other current-model Chevrolet automobile, you owe it to yourself to check out Car Leasing Brooklyn before any other leasing agent! 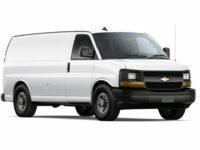 We can guarantee the absolute best Chevrolet leasing deals in all of New York, and it’s clear that we have the most convenient way of leasing a Chevrolet in the entire industry, since it’s entirely conducted online and there’s never a time when you have to leave the comfort of your home or office except when signing the final papers! 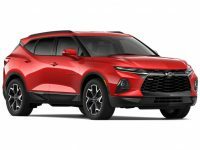 Come see how Car Leasing Brooklyn is transforming the auto leasing business – visit our Chevrolet inventory page or call us directly at 718-307-5639 today! 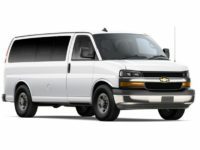 If you’re looking to lease a quality Chevrolet vehicle, like the Silverado 1500, 2500HD or 3500HD Crew Cab, Regular Cab or Double Cab, or perhaps a sport utility vehicle like the Tahoe, Trax or Traverse, perhaps a fast and sporty Corvette Stingray convertible or coupe, or even a City Express Minivan, Car Leasing Brooklyn has you covered! 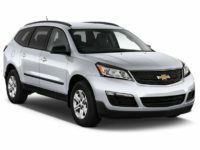 We have the absolute widest selection of top-notch Chevrolet leasing deals in all of New York state! There’s no one who can boast a wider selection – because we partner with dealerships from all over the state to offer their inventory on our website for leasing directly to you, which means that our selection is as wide as that of our multiple affiliates! 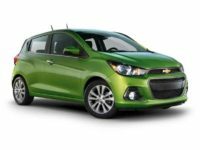 And when it comes to monthly rates, nobody can underbid Car Leasing Brooklyn, because we have neither physical inventory nor a car lot to maintain and secure – it’s all done electronically, which additionally makes it infinitely more convenient for your Chevrolet leasing needs! Our overhead is lower than that of anyone else, since we neither have to purchase a leasing fleet nor keep updating it with every new model year, while selling off unleased cars at a loss that cuts into our bottom line! 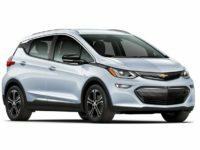 Come check out our deals on the Cruze diesel and sedan, the venerable Suburban SUV, the Sonic sedan and hatchback, the Spark EV hatchback and sedan, or the Volt Hatchback, Equinox SUV or classic Impala sedan and hybrid! 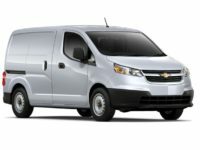 And with our transformative all-electronic leasing procedure, you can go through the entire process of getting a Chevrolet auto lease – from vehicle selection to application, credit approval to obtaining financing, then accepting the terms and specifying where you want the new vehicle delivered – and then have your new lease shipped right to your home or office at absolutely no additional charge! 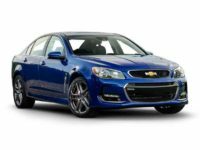 There’s simply no better or easier way to lease a Chevrolet automobile in the state of New York, so come and check out our Chevrolet inventory page or call us at 718-307-5639 right away to inquire about leasing the Chevrolet auto of your choice!